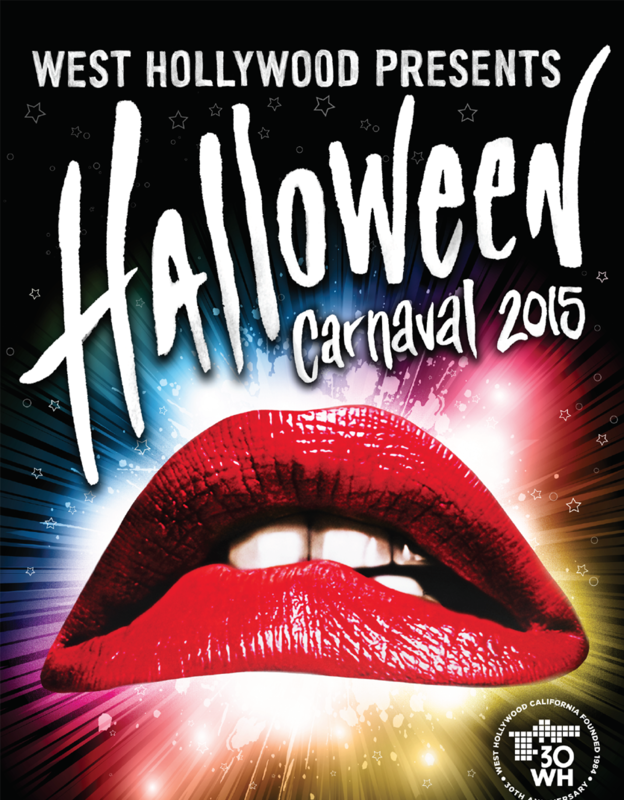 The largest Halloween street party in the world happens in West Hollywood! Every year on October 31st. people take to the streets of Santa Monica Blvd. to enjoy the wild costumes and just have fun. This year as many as 500,000 people were expected to attend West Hollywood’s annual Halloween Carnaval parade on Saturday night Oct.31. The Carnaval took place from 6 p.m. to 11 p.m., located on Santa Monica Boulevard between Doheny drive and La Cienega Boulevard. Parade-goers were expected to dress up in extremely outrageous costumes, walked down the boulevard and armed with a sea of cameras, photographers and fans try to capture the excitement . Along the Boulevard, you could stop and buy food, get drinks, and hear some amazing bands at several stages set up at intersections. Live entertainment was featured in seven different areas, including bands, DJs, dancers, artists and painters.